We are always asked … Is there an art to writing a blog? Know what your audience wants to read about and just give them what they want. If you don’t know, just ask your target market. Be passionate, positive and honest about your topic. Write online content often even if it is just a photo, video or short post. Have some material ready to go so you aren’t scrambling every time. Give tips and useful information, or an entertainment factor. Have fun with your web content! The other big question is: Why do I need a blog? A blog is a very important and essential website element, and form of communication to your business besties. And if you don’t have a blog … you need one NOW! A blog’s core job is to keep your readers on your site, while also entertaining the search engines and covering your SEO requirements so you get found online and social by your gorgeous Business Besties. 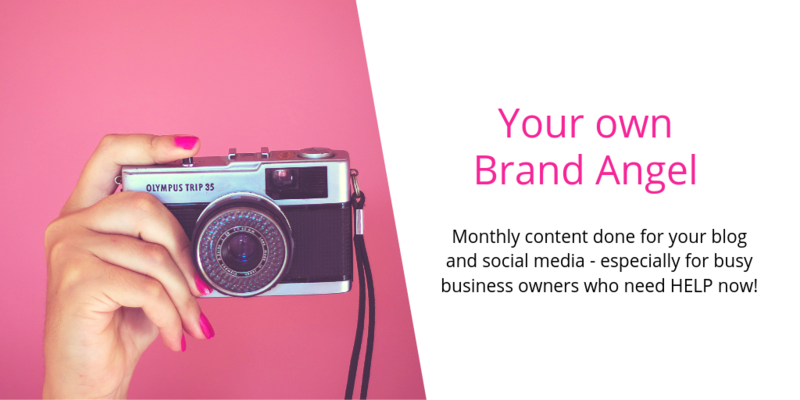 Blog content and social media content writing is done for you at a monthly rate. Very competitive. No contracts, cancel any time. Inquire within! This will save you at least 5-10 hours per week = up to 40 hours per month for an extremely “say yes” price tag. Want to know how … let’s talk! Nine times out of 10 our customers engage us to ghost blog for them. That means we write your blog and you post them as if they are your own. Win-win! Sadly, the biggest problem people have is TIME … you just don’t have enough time to do it yourself. The second biggest problem, if it’s not a time factor thing, it’s skills based … you don’t know HOW to write. >> And quite frankly you don’t want to learn how to write either. You just want someone to do it for you! Know what you want to say, but can’t get it out in the form of the written word. Don’t have enough time to sit down and write your web content, but want to maintain a regular blog and presence online. Have written about the same subject for years and need some fresh ideas and thoughts. Just want someone else to do it. Have no idea! where to start. Thank you for all your hard work and great ideas, it’s great when you find someone who actually cares about your business, it makes it a lot easier to achieve the results were after when you have someone as positive as you are. I look forward to working with you more in the future as my business grows. We LOVE writing – and everything associated with it! If you are a busy business owner and you know the importance of online content and maintaining a professional profile and presence online, and you need a hand, just let us know. Let’s have a chat about what you’d like to get done when it comes to content writing and setting up a blog and what it might look like for you to work with us!